Understanding the World – People/communities, the world, plants, animals Community, Plants, animals. Encourage to ask questions. 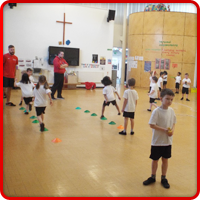 PE – Gymnastics: Stretching, travelling in different ways space, walk, run, stop, move, skip, hop, balance. PE is on a Tuesday. 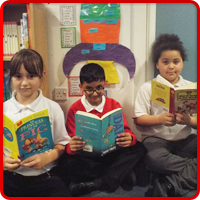 Reading books are changed Monday and Thursday. Homework is given out on a Wednesday and returned on a Monday. 1. Kind hands, feet and mouths. 3. Always try our best. 4. Look after our classroom. Read at home at least 3 times a week. Practising to write their name, letters or words. Talk to your child about their day. 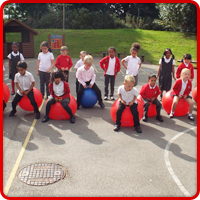 The children have settled really well into our rules and routines. The areas of learning we cover are Personal, Social and Emotional, Communication and Language, Physical Development, Literacy, Maths, Understanding of the World and Art and Design..
We have been focusing on Space this half term and the children have produced some excellent writing based on the book ‘How to Catch a Star.’ Also this half term the children write an information page about the Sun, Moon and Stars including pictures, label and captions. Well done Space Rockets! As Christmas is fast approaching will be focusing on more traditional tales this half term. 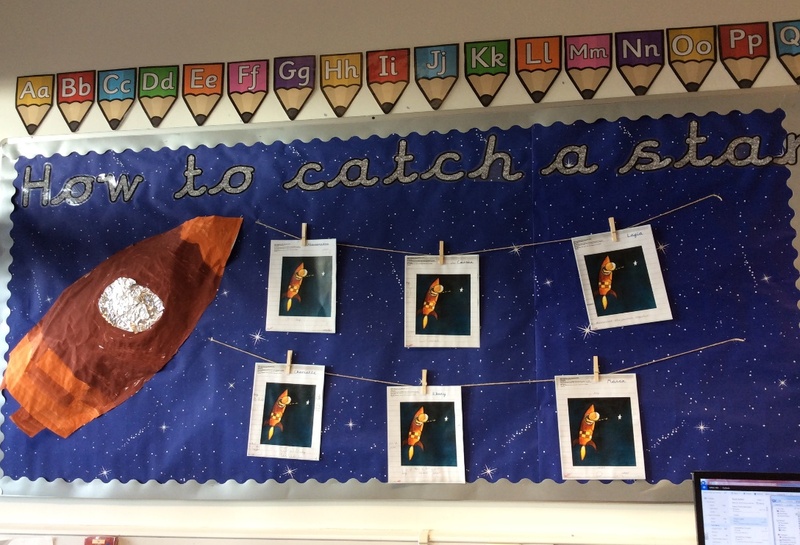 The children particularly enjoyed Science Day which also based around Space. 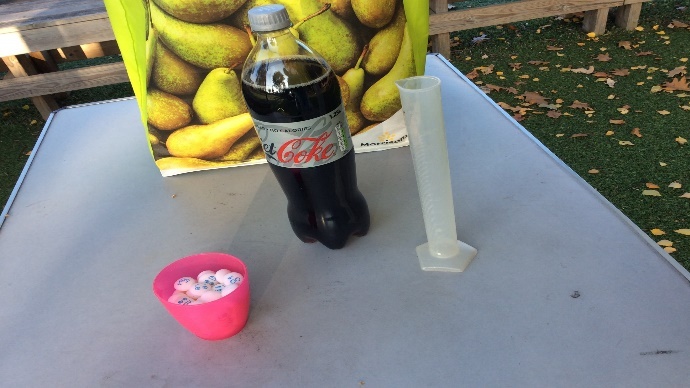 The children had opportunity to try and observe different Science experiments as you can see from some pictures below. We have been very busy in Maths looking at shapes, addition, and many number activities! 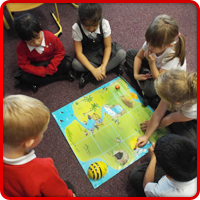 The children enjoy using a range of resources to support our Maths learning to make it more interesting. 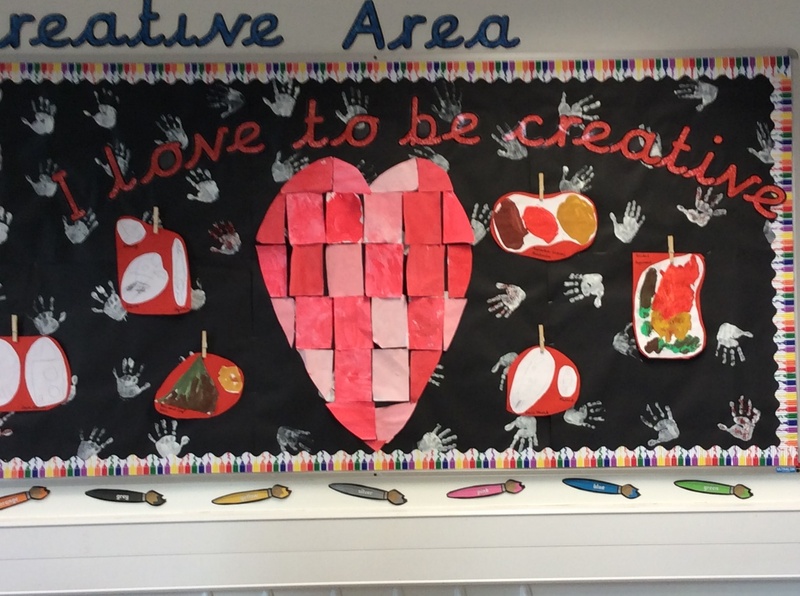 The children love to be creative and have produced some fabulous work. Make sure you read regularly together. Ask them questions such as: What do you think will happen next? Can you tell me about the character? Did you enjoy this book? Why? Encourage your child to count and write numbers: How many apples have I got? Can you find 8 pencil crayons?